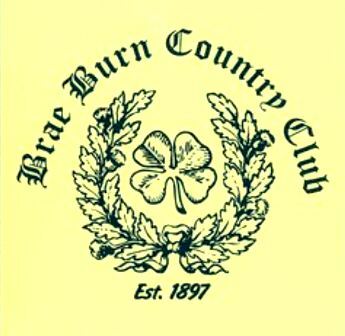 Brae Burn was founded in 1897 with a nine-hole “links” course. 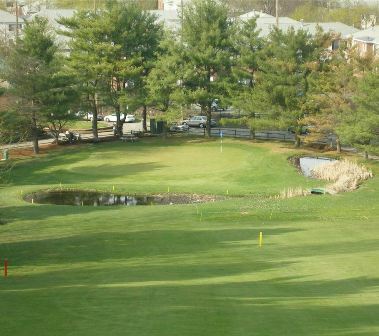 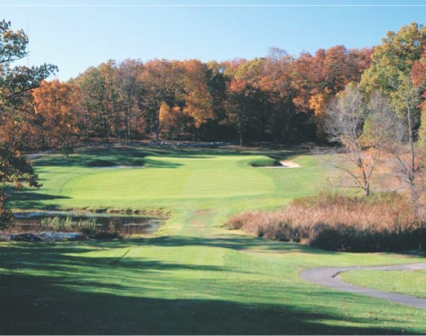 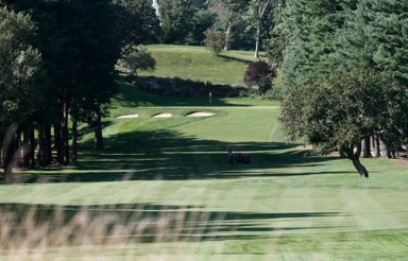 In 1902, the course was expanded and redeigned to become an 18-hole course. 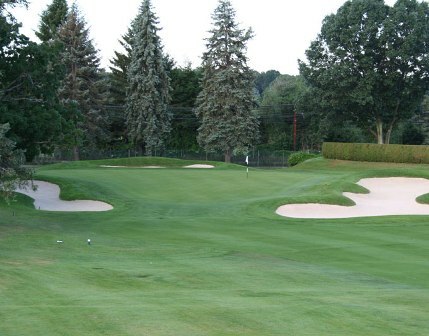 In 1912 and again in 1928, the 18-hole Championship Course was redesigned by Donald Ross.